Happy 10th Anniversary Elf! 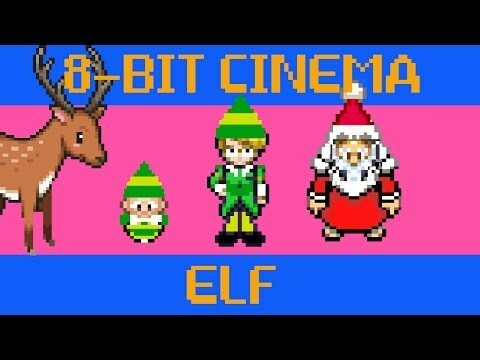 CineFix presents Elf retold via old-school 8-bit game tech. No quarters or controllers required!